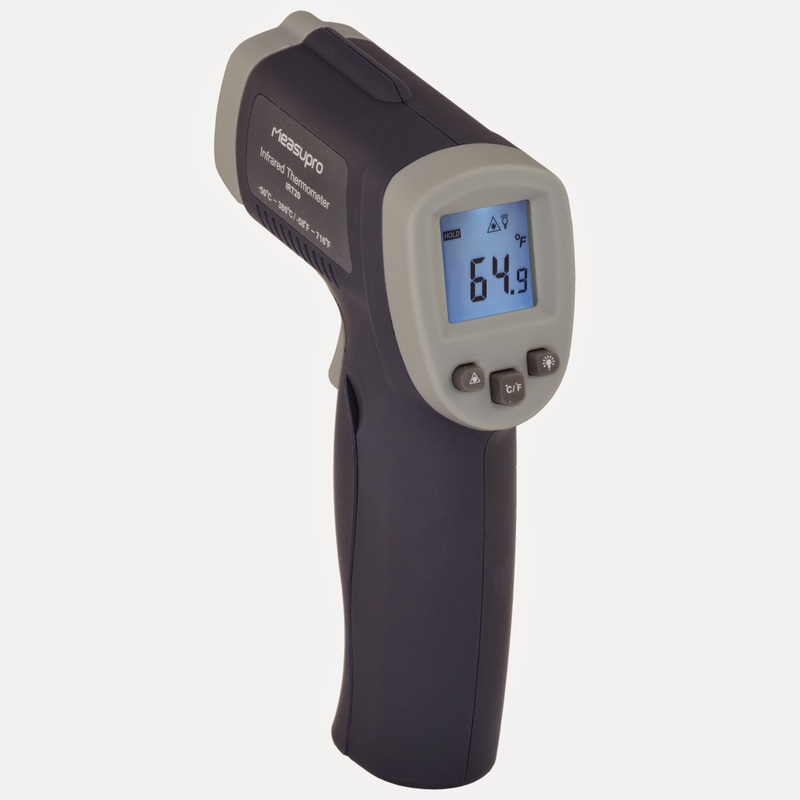 MeasuPro offers a unique version of the infrared thermometer to make it easy to get a precise temperature reading with no direct surface contact necessary. Using advanced laser technology, you can aim the temperature gun on any spot and get an accurate reading even on moving targets. This non-contact infrared thermometer has been designed for a broad range of uses including automotive diagnostics, HVAC service, electrical troubleshooting, cooking, and food preparation. When using it around the kitchen while cooking or baking this thermometer eliminates the need for messy direct contact in order to measure. 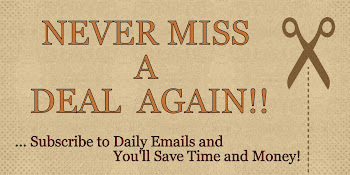 It is ultra-efficient and easy to use. Features advanced ergonomic design and rugged construction for industrial environments, the finish is made of rubber oil and is sweat-proof. I've been wanting to try one of these thermometers for awhile. Always sounded like a neat and handy little device to have. I love to cook and thought this would be useful and a lot more simple than the usual long needle type thermometer that I currently use. Of course when I first got this device, I ran around my place and started to point it at anything I could, checking the temperature of everything. My husband even got into the fun and did the same thing. We tried it on things like the TV, Xbox, the wall, floor, windows, etc. It seem to work well and I got the temperatures instantly. I now know the temperature of most of the items in my house. My husband works at a pizzeria and has since stolen it and loves it..lol! The only drawback I could find about this device was that it could only measure the surface temperature. So when I used it on a larger item, like my turkey for Thanksgiving, where I needed to get the core temperature, not the surface temperature, I still found the long needle type thermometer worked better. However, it did give me a chance to try the device on my oven to see if the temperature reading was accurate and it was... pretty cool! Overall, I would say, for the price, it's a very good, easy to use, simple infrared thermometer. And, if that is what you're looking for, than you won't be disappointed. It's a good product for what it does and it's fun to use! If you would like to try it out for yourself, you can purchase the MeasuPro IRT20 Temperature Gun Non-Contact Infrared Thermometer with Laser Targeting right now from Amazon!